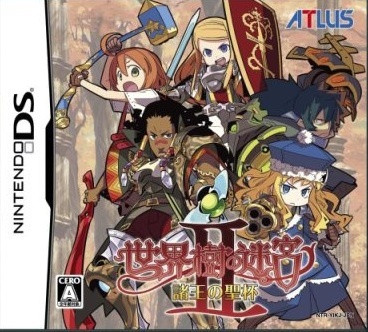 Welcome to the Etrian Odyssey 2 (世界樹の迷宮II 諸王の聖杯) Translation FAQ and Guide. This is a work in progress guide for Etrian Odyssey 2 (世界樹の迷宮II 諸王の聖杯). If you find any errors or would like to help, please head over to the Contact Page. I'd imagine you'd most interested in Getting Started at first.